↑ UnMyeong (destiny). 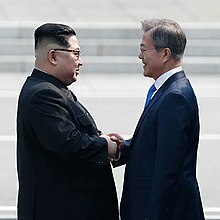 Seoul: Moon Jae In. 2011. pp. 196~205. .